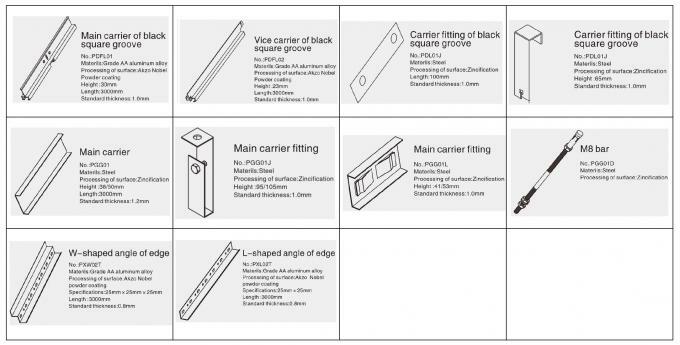 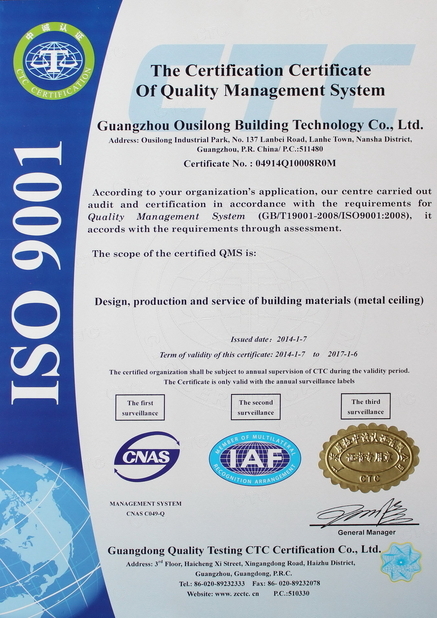 Established in 1999, Guangzhou Ousilong Building Technology Co., Ltd. has grown into a famous & large scale metal ceiling manufacturer with over 10 year efforts, which is located in Guangzhou, the prosperous Pearl River Delta in China. 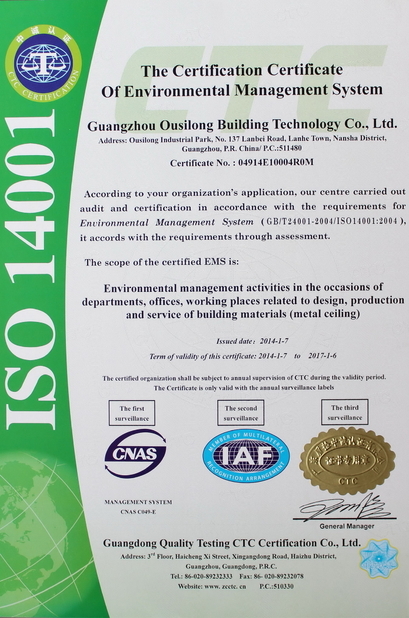 Ousilong industrial park owns Non standard Curtain Wall Aluminum Single Panel Workshop, Square Ceiling Workshop, Linear Ceiling Workshop, Ceiling accessories workshop & Electrical Equipment Workshop, totally covering an area of over 50,000 M2. 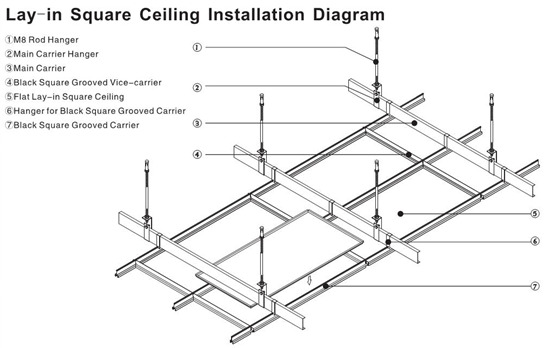 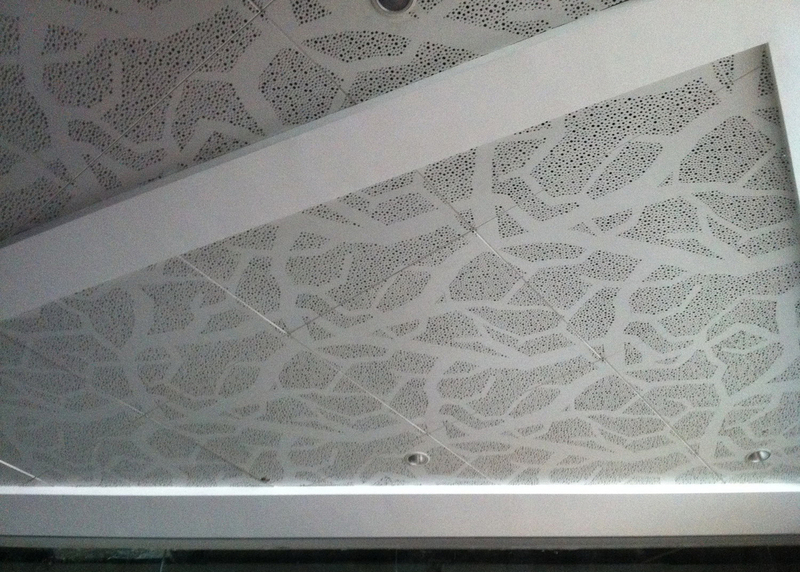 It is the earliest big Manufacturing Base of Metal Ceilings in Eurasian region, till now only who can independently produces Residential Ceilings Commercial Ceilings, and Electrical Equipments for Integrated Ceilings.